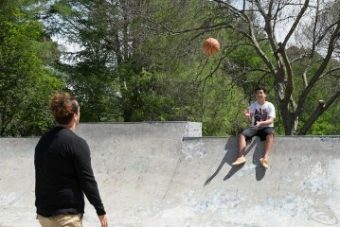 The Reconnect Korowai Mentoring programme is a one-on-one (maximum of 2 young people per youth worker) mentoring programme for Youth Justice offenders. The programme aims to reduce reoffending by restoring personal mana and cultural identity. Working with both female and male clients, the programme runs for 12 weeks for young people between 14-17 years of age. Clients on the programme are required to complete their FGC or Court orders. 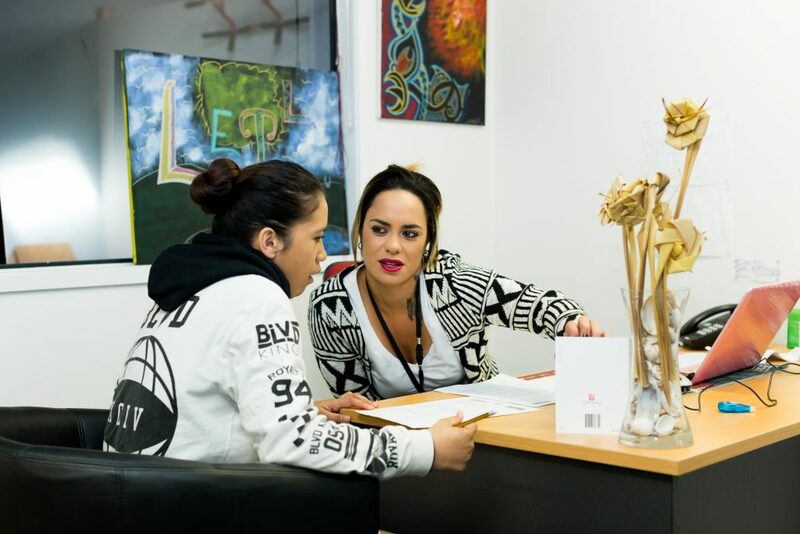 The key focus for Reconnect Korowai Mentoring is to work with young people of Maori descent. However, we also provide for other ethnic groups to attend the programme. How do young people get placed on the programme? Placements are referral based and are coordinated between Oranga Tamariki and the programme manager. Weekly reports are emailed to Oranga Tamariki and at times, various other stakeholders who may include the Youth Aid officer, Judges, Youth Advocate. Should an incident occur while on the programme, OT is contacted as soon as possible. An incident report is filed with the programme manager then emailed to OT. Reconnect Korowai Mentoring is a 12-week programme, where the young person is picked up and returned to their bail address. Hours are from 09:00am to 03:00pm Monday to Friday. When a young person completes the programme a graduation is held to acknowledge their achievement. Stakeholders are encouraged to attend. A discharge report and exit form is emailed to Oranga Tamariki. The report has a section for social workers to evaluate the programme. Once a referral is accepted the young person is partnered with a youth worker. 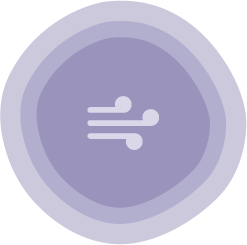 An individual plan is developed with the young person, family and referrer. Receiving guidance and support from youth workers about socially acceptable behaviours and emotional dysfunction. Support to return to education, courses or where applicable, employment. Attending weekly tikanga classes. These classes cover karakia, pepeha, basic Maori values, kapa haka and Maori myths and legends (focusing on the Auckland region). Pro-social activities, including cultural learning / activities, participating in environmental projects, creative projects, sports and recreation. Attending scheduled appointments organised by Oranga Tamariki e.g. counselling. Completion or part completion of FGC plans or court orders. Attending Youth, Marae or Pacifica Court. Weekly update meetings with Oranga Tamariki. What are the outcomes sought by the Korowai Mentoring programme? Reducing reoffending and increased positive behaviour. Restoring mana and cultural identity to the young person and their whanau. Clear transitioning into some form of education or (where applicable) employment. Establishing and maintaining positive relationships with stake-holders.